To give you a bit of background on why I think I am qualified to answer this, prior to getting into real estate I used to write a blog called CheapDude.com, so I guess you could say I am a bit of a deal junkie. I’ve been a member on RedFlagDeals.com (Canada’s largest deal site) since 2001 (yes the Internet existed back then!) and used to spend hours researching ways to get things for the lowest price. In many cases this meant spending hours just trying to save a few dollars, which in hindsight totally wasn’t worth it. I was more addicted to finding the deal than to valuing my own time. So, when I got into real estate, naturally I looked at ways to game the system as much as possible and find the absolute best deals for my clients. I quickly learned that deals pop up all the time, but timing is EVERYTHING. Just last week I took a client out to see a townhouse priced at $859,000. My client would have been happy to pay around this price as many of the comps supported it and it was everything they were looking for, BUT his place was far from ready to hit the market which would have meant not being able to bring it out until mid December, when the market basically falls off a cliff. The townhome ended up selling for $815,000 and the buyer got a fantastic deal, but my client just wasn’t prepared and bringing a listing out then would have been very risky. That leads me to one of the main points of this article, Mid-December while it is probably the worst time to list is the absolute best time to find a deal. Many of the properties still on the market at this time of year likely NEED TO SELL. They may have already bought something, or they simply just need to move so this is prime deal hunting season for buyers who can make a move at this time. Ideally, those who don’t have to sell anything. But even if you do need to sell something, you may be able to negotiate a long close and hope nothing major changes in the market between purchase and close. The downside to looking at this time of year is the selection is minimal. Many properties get pulled from the market for the holiday season, and a lot of the properties that have been sitting for a few months are already getting snatched up in early December. 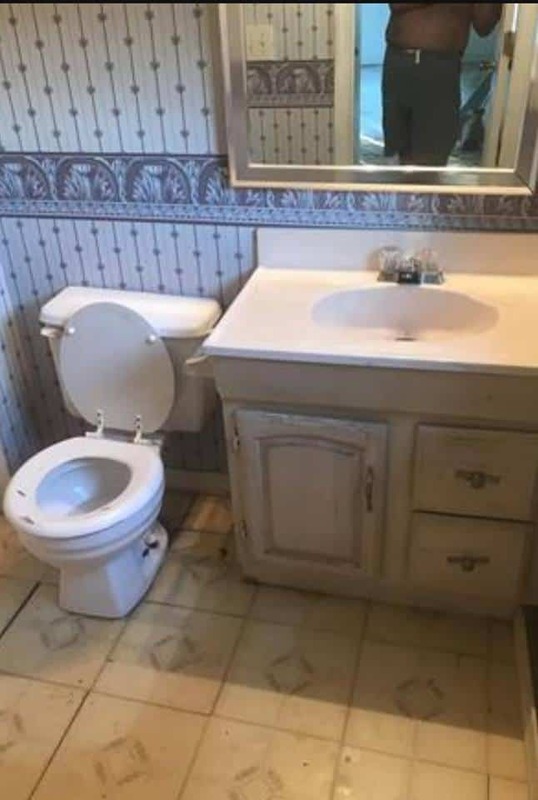 But, if you can look past bad photography, places that may need a little work or more dated looks, there are deals to be found and desperate sellers out there! They know that if they don’t sell before December 22nd or so, they probably are gonna be stuck on the market for at least another month. Day 1 Bad Pricing – A lot of properties hit the market priced well below market value usually by an agent who doesn’t know what they are doing or has no business selling in an area that they are not familiar with. I have seen so many condos listed by someone’s brother or uncle who has their license in Hamilton or Barrie that has no clue about the Toronto market and prices it wrong. For these you need to have a realtor who knows what to look for, and be ready to act fast. Get in within a few hours and put in an offer ASAP. No Photos – Last year I helped a client purchase a beautiful condo in a nearly brand new building for an incredible price. All because the agent listing the place didn’t take the time to post any pictures. Had people seen what the place actually looked like it would have sold in no time. Listing Day Of The Week – One of the other biggest mistakes listing agents make is bringing a listing out on a Friday or on the weekend. Usually by Friday most agents are already planning their showings for the weekend so these new listings get lost in the mix. When I have a client looking for something specific I always look to see if anything gets listed over the weekend to ensure we don’t miss out on any great opportunities. Vacant Properties – Properties that are vacant are usually costing someone money and there may be a deal here especially if they’ve been on the market for some time. Recently Price Dropped Properties – Price drops usually come when sellers are getting nervous and want to get their place sold. Most great realtors will try to keep any offers to around the newly dropped price but seeing a price drop may be a way to feel out if there is a deal to be found. A Great Realtor – I like to think I am a great realtor, but there are plenty of other great ones out there too so this isn’t a push to pick me, but most great agents should be able to list this stuff with ease so ask a lot of questions when you are interviewing your agent. Happy hunting and good luck finding a great deal on your next investment property or home! Previous PostIs There Still Money To Be Made With Pre-Construction Condos?